Previous PostGARDENFEST 2012, Hopatcong, NJNext PostVermont: The Burlington Edition. 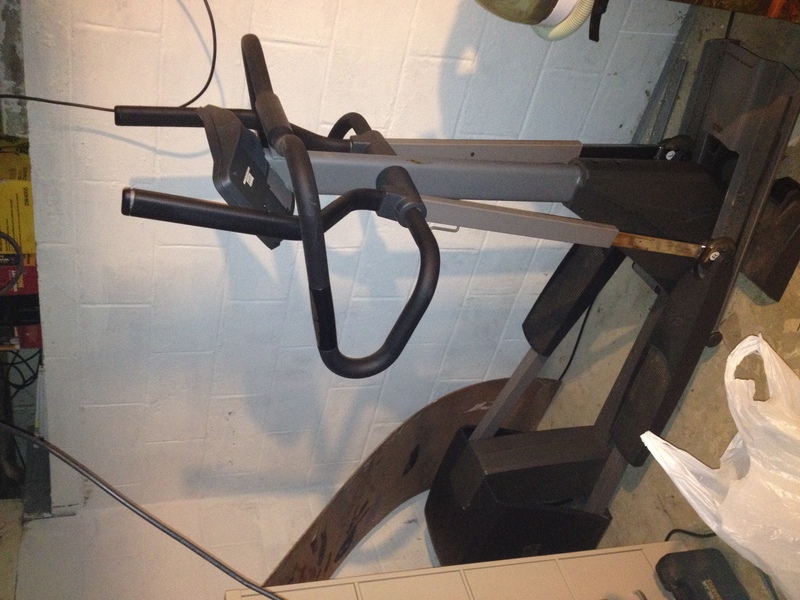 I wanted to buy an elliptical for home, but my head would hit the ceiling. That wouldn’t be good. Mine comes close since the basement ceiling is so low. Good thing I am not very tall.